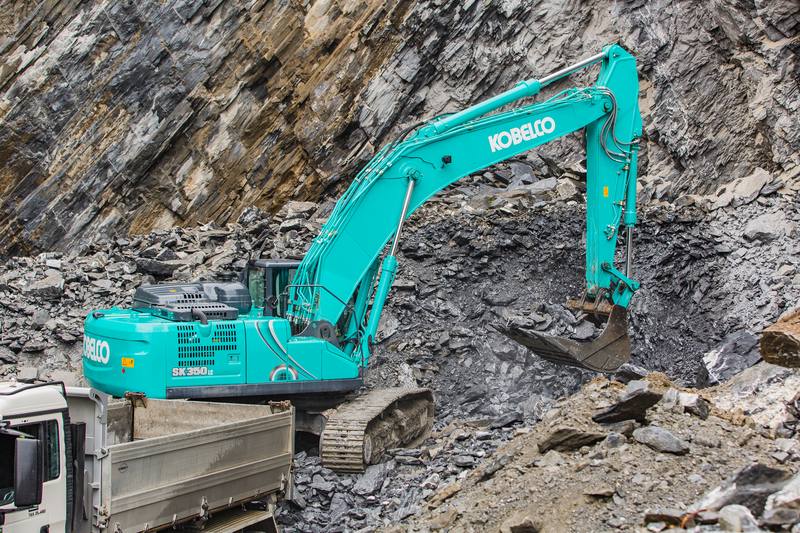 Antonio Matos - Kobelco Construction Machinery Europe B.V.
Antonio Matos has more than 10 years’ construction industry experience but this is his first time operating a Kobelco machine. 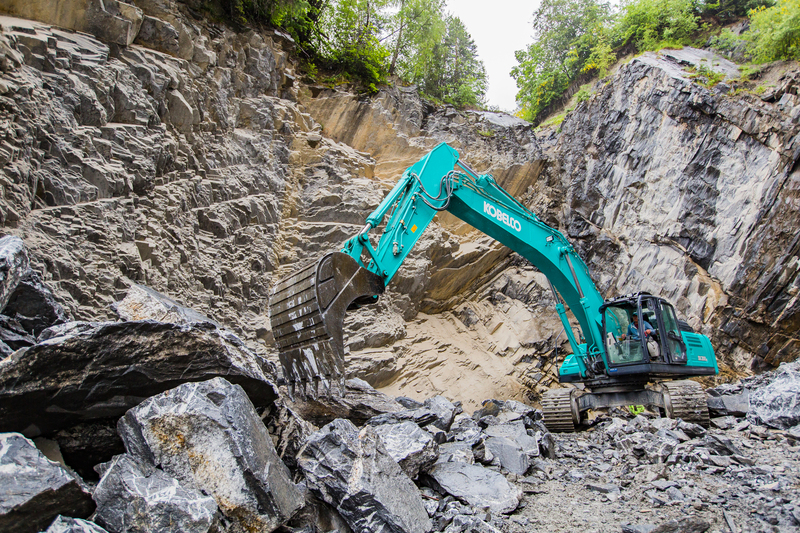 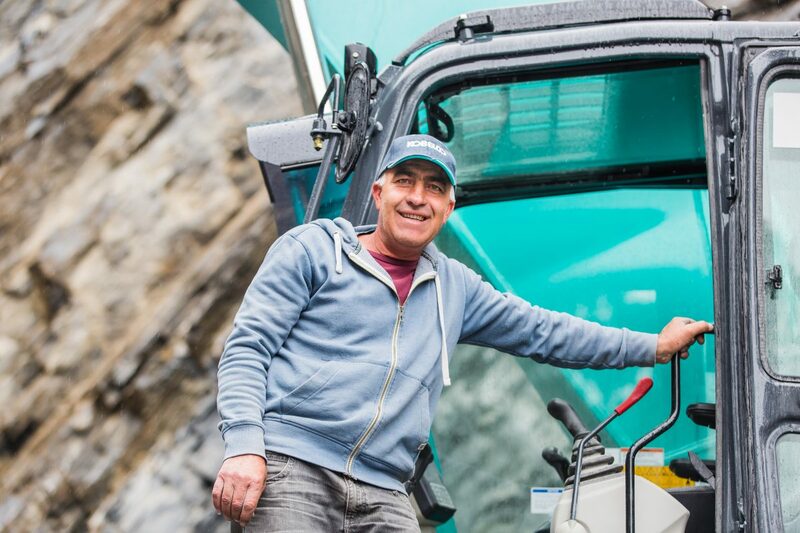 He is currently working with Carrieres du Saxon and is operating a SK350LC-10 in a quarry on a mountainside in Switzerland.Slate is first extracted from the walls of the quarry by explosion before 47-year-old Antonio uses the Generation 10 machine to load the material on to trucks. 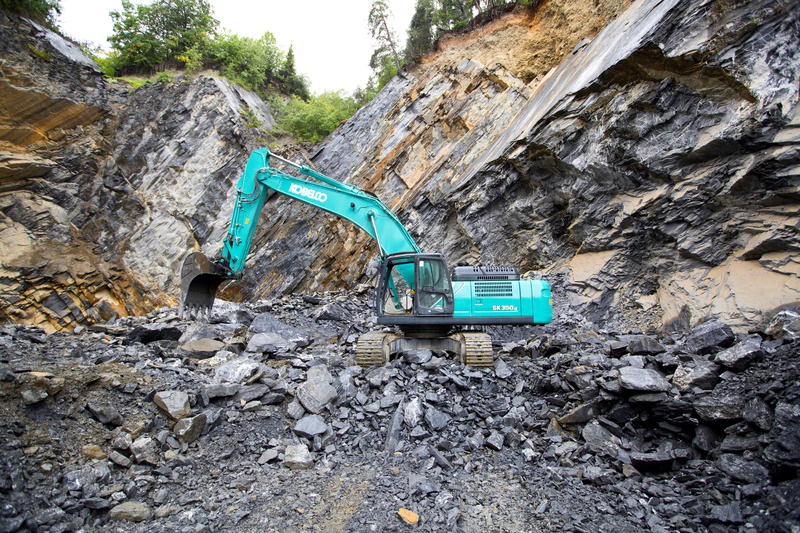 Some of the slate blocks can weigh as much as 20 tonnes, but the SK350LC-10 is very strong, durable and performs well in the difficult environment. 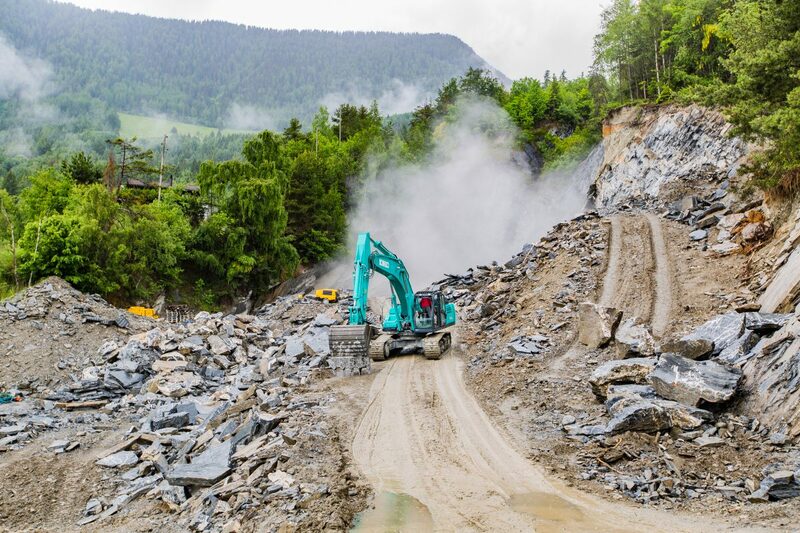 The slate extracted from the quarry is shipped across Switzerland and Italy where it is made into chimneys and roof tiles for houses. 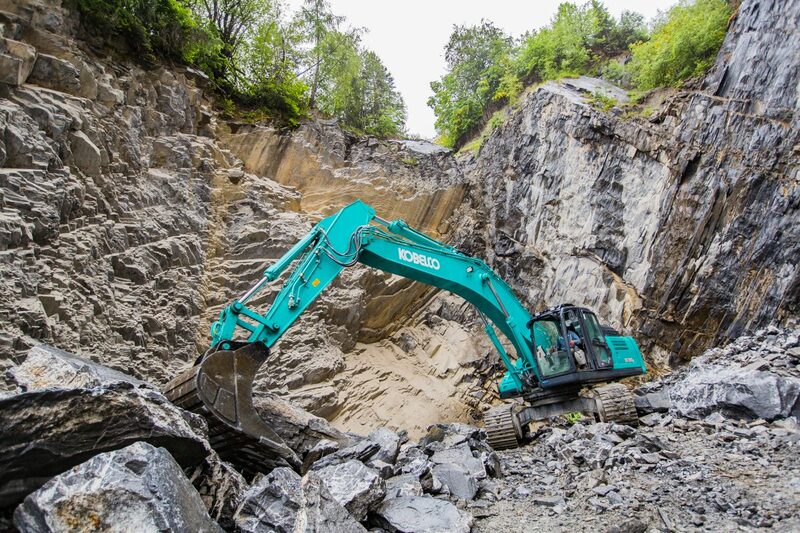 and is very powerful. 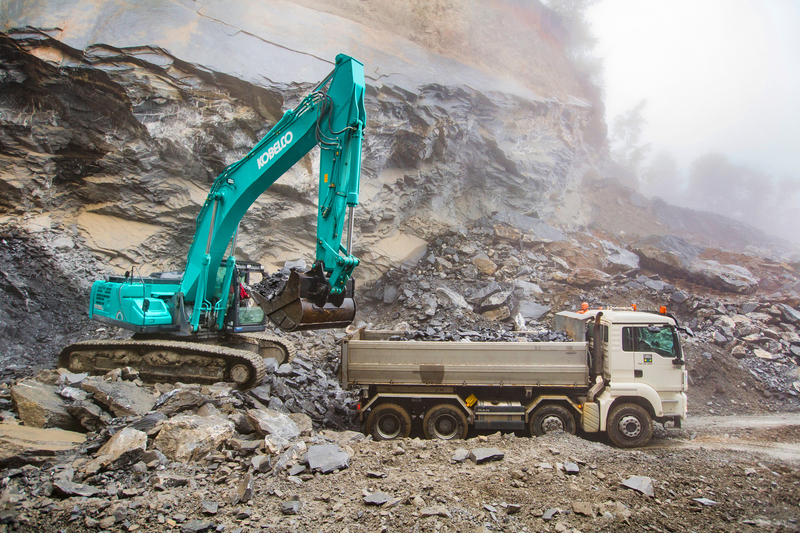 He also says that the cabin is very comfortable, which is important when operating a machine on uneven terrain.